Our personnel are experienced in construction, design and commissioning. The combination of practical implementation and design expertise adds value to clients’ projects. 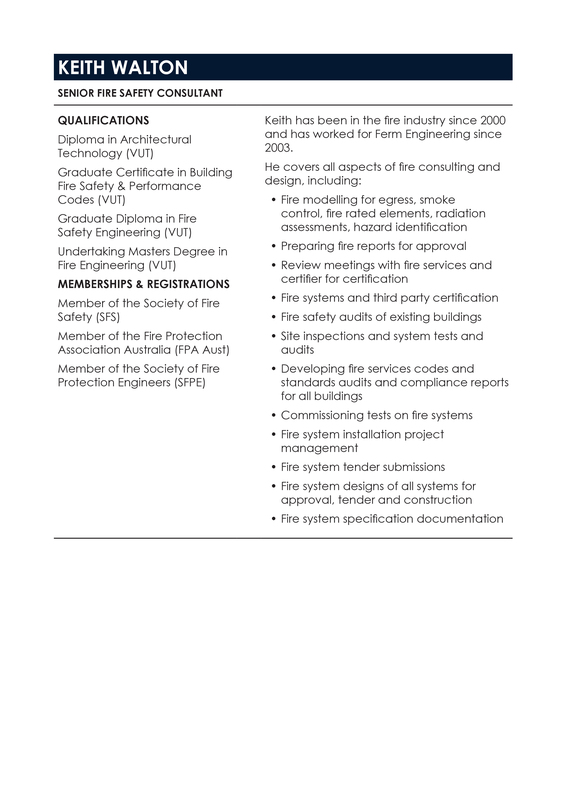 Ferm follows Engineers Australia’s guidelines and code of ethics for professionalism and sustainable design. Ferm’s engineering team have post-graduate engineering qualifications and continually develop and add to their knowledge to ensure excellence in their areas of expertise. Our team members brings an extensive knowledge, developed during their diverse working careers to deliver and create innovative building solution. We have certified staff qualified to be supervisors with VBA, RPEQ, NER and state/territory accreditation for systems. See our personnel section below. 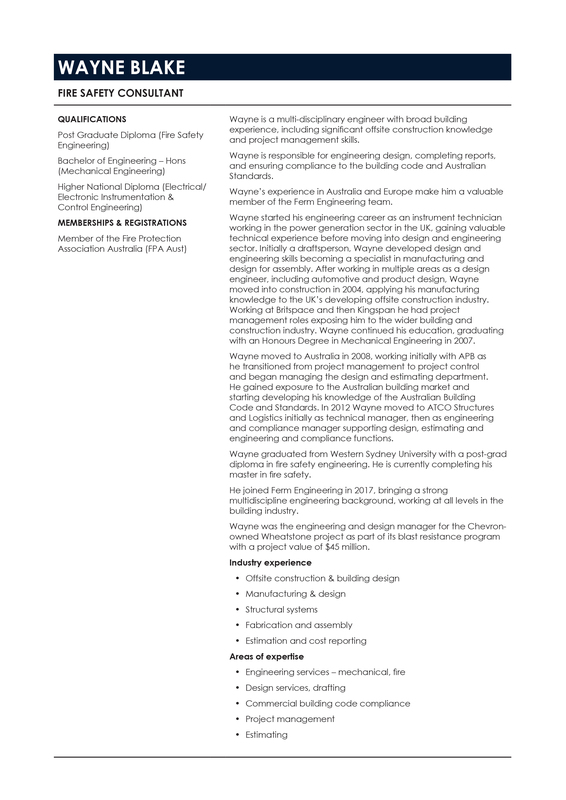 Founder/Director Steve’s engineering experience began in mechanical; his turning point into the specialist field of fire engineering was after a major project with Brisbane International Airport. This project created a spark and drive that later instigated him to start up his own engineering consultancy firm – Ferm Engineering Pty Ltd. He has been providing fire and building services since 1988, offering a combination of innovative design research and code development. Managing Director Stephen Burton is Engineers Australia Society of Fire Safety (SFS) National Deputy Chair; and Qld SFS Secretary. 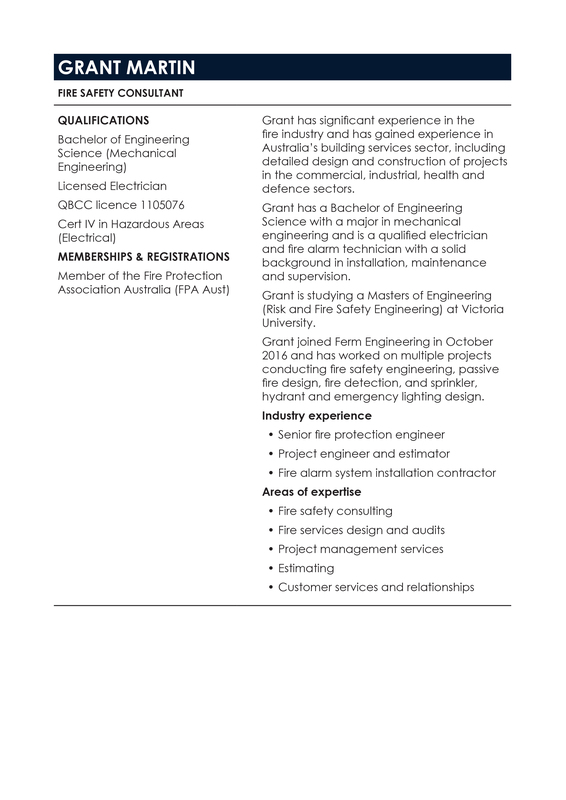 He assists Engineering Australia and they sit on the QBCC Qld Fire Protection Licensing Group and the Passive Fire Committee, which develop industry reforms, and Standards. 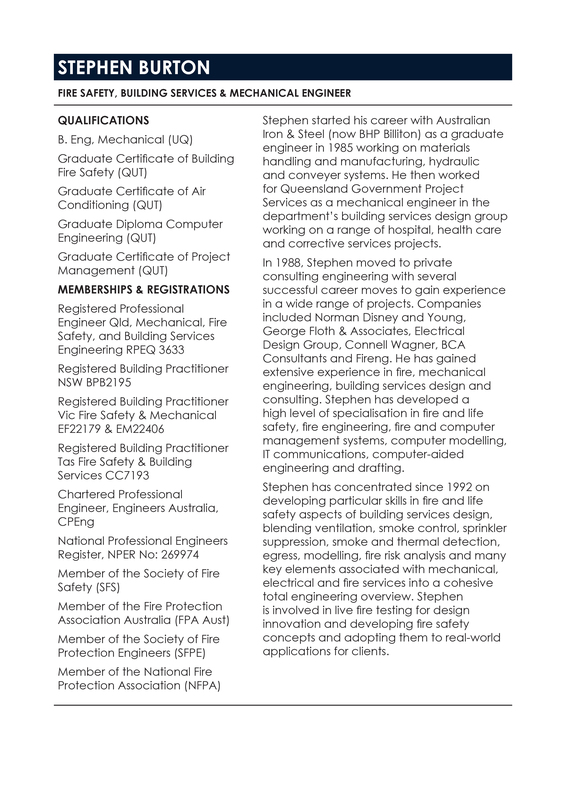 Having worked on some complex buildings and developed performance designs, Stephen has intimate knowledge of fire and mechanical systems, product testing, test agencies in Australia and overseas, and construction code requirements. Steve is a passionate, community driven engineer, which is reflected in the business. Ferm Engineering thrives on finding solutions for all clients. 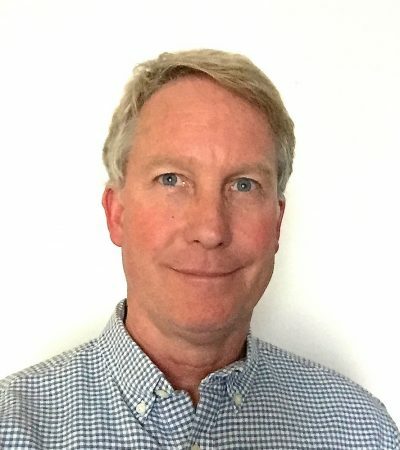 Fire Consultant Keith has been in the fire industry since 2000 and has worked for Ferm Engineering since 2003.